Please Note: We are one of three boat companies at the Stony Creek Dock. 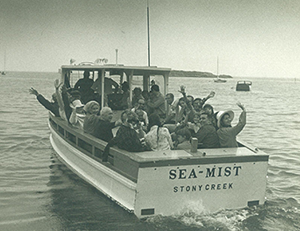 Each boat does the Thimble Islands. Each boat has a slightly different route. Each boat is different in size. 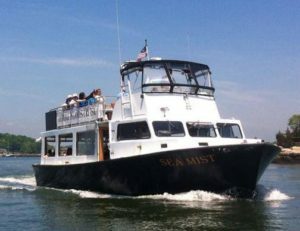 Each boat has a different schedule and price. 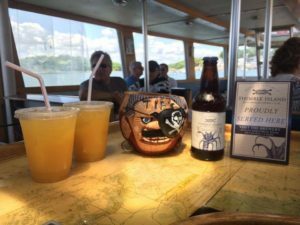 Each Thimble Islands Cruise goes by the boat name! But there is only one Sea Mist!